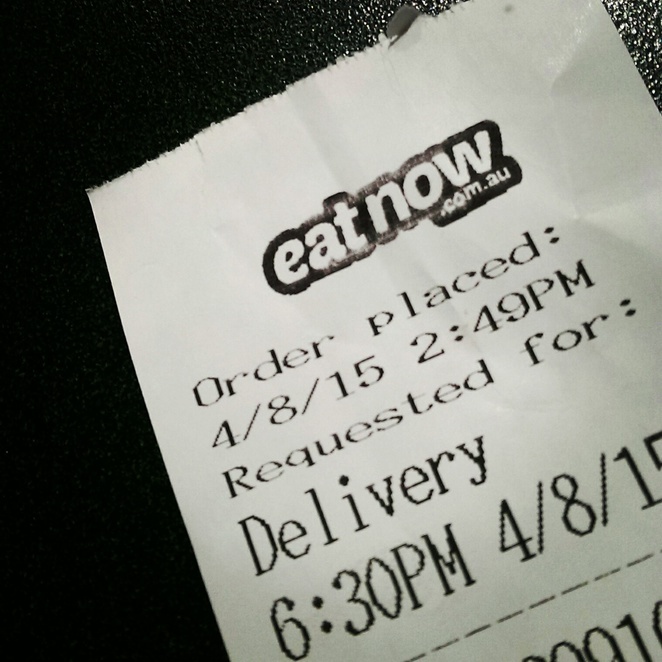 Placing a telephone order with your local restaurant for a take-away or home delivery service may soon become a thing of the past, with super-efficient online services like EatNow.com.au paving the way to a digital food finding future. 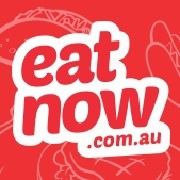 EatNow.com.au, established in 2010, offers you a super easy way to order food online from a network of restaurants found within your surrounding suburbs. Use your mobile, tablet or PC to find your favourite meal and collect your take-away order, or arrange for it to be delivered to your front door. If you are too tired to cook, have welcomed unexpected hungry guests into your home or simply fancy a night off from your usual cooking duties, EatNow.com.au can solve your dining dilemmas. Let your fingertips do the talking, and use EatNow.com.au's order function to find your dining choice from a network of over 4400 restaurants around the country (and growing). Once you have set yourself up with an account (at no charge) simply find restaurants in your suburb, order using pull-down menu choices, arrange payment of your meal (cash-on-delivery, card or PayPal). Once your online order has been successfully placed, you will receive an SMS message and email message as confirmation, and then all you do next is sit back and wait for food to arrive at your door. No longer do you have to wait for your local restaurant to open for business to place your order, you can jump online at any given opportunity and pre-order your meal to arrive at a specific time. If your eating establishment of choice is closed at the time of order, you will receive an SMS confirmation once the restaurant opens. Can't find your favourite restaurant? No problem, simply use the 'suggest a restaurant page' to let EatNow.com.au know. More questions? Check out EatNow.com.au's FAQ page here. Eager to try out EatNow.com.au and see how easy it is to get food to your face? Here at WeekendNotes we have 2 x $50 vouchers to giveaway to 2 hungry readers. To go into the draw, all you have to do is send an email titled "EATNOW'' to competitions@weekendnotes.com, and let us know in 25 words or less why you want to try out Australia's nationwide online food delivery service. 2 winners will be drawn on Friday 21 August, 2015 and contacted via email with details of how to redeem your voucher. It's amazing how quickly technology is advancing and being incorporated into our everyday lives. Altjhough I'm a bit old fashioned though, I still like to pick up the phone and talk to a live person, I can imagine the younger generation embracing this.